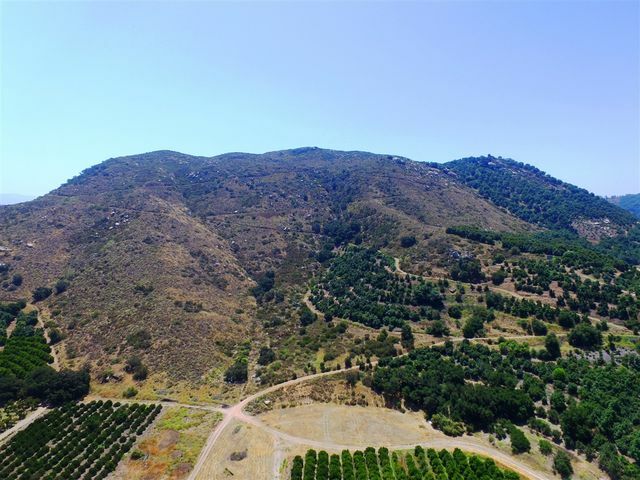 Approximately 177 acres located in the Community of Rainbow in Fallbrook, Ca. 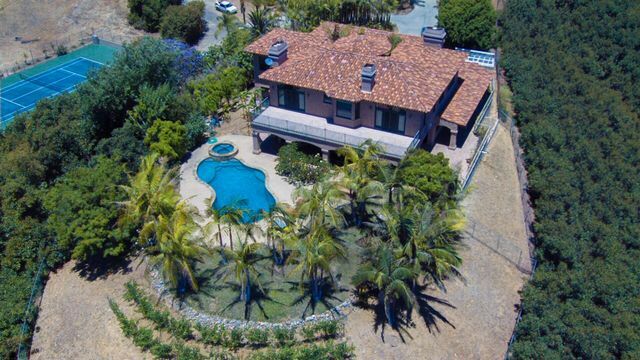 at 1281 Rainbow Crest Rd. 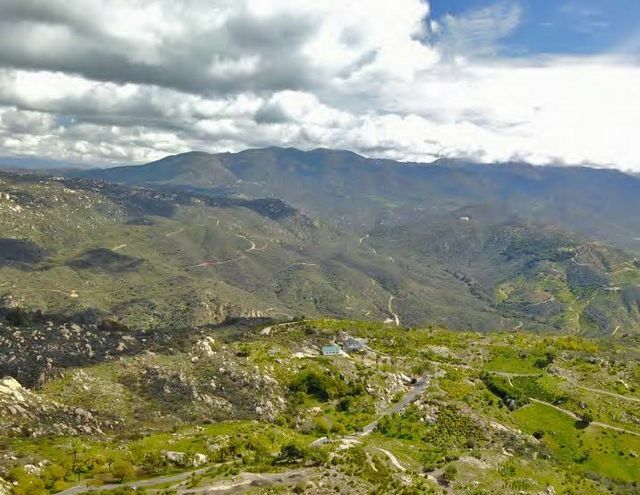 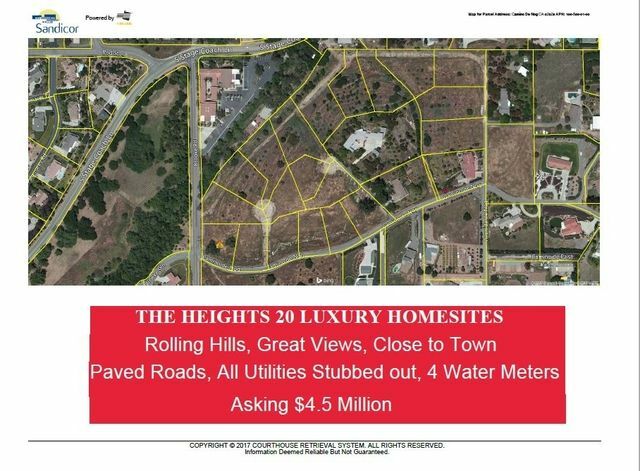 Property is located near I-15 between the City of Temecula and Fallbrook and is accessed from Heights Rd. 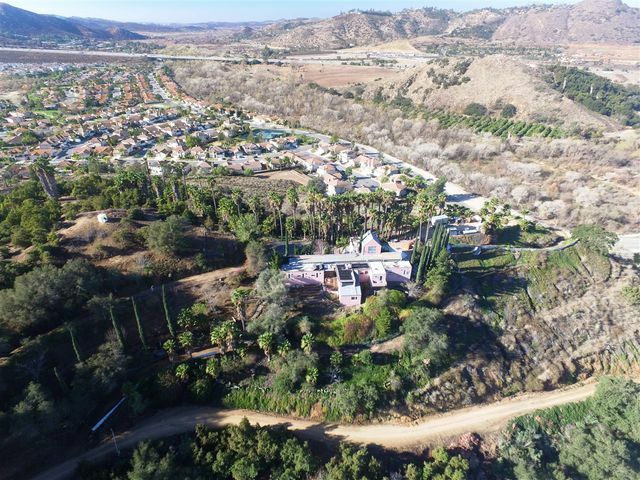 The property includes an extensive irrigation system, a network of graded paved roads for harvesting the cut flowers, a packing house with office and a manager’s apartment.